AUGUST 26th – 30th END OF SUMMER BLAST! All campers are provided a morning snack and drink. Full day campers bring a lunch Monday – Thursday. Friday Fun Day – pizza lunch will be provided. All campers participate in age appropriate activities. 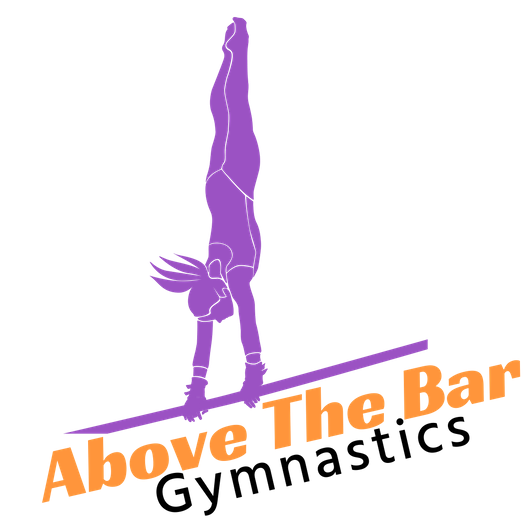 We combine bursts of gymnastics, strength building with fun group games and themes to encourage fitness and friendships! !